Kat B. By: Kat B. 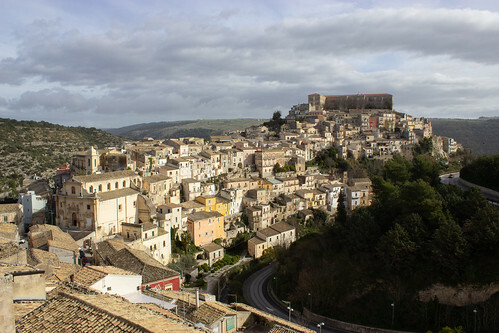 One of the Baroque hill towns of Sicily, a UNESCO World Heritage Site.